Baxton Studio is a division of Wholesale Interiors. Wholesale Interiors is a manufacturing, importing, drop shipping furniture supply company. If you are looking for the Bensenville Baxton Studio Furniture Outlet please click here. If you are looking for the Lombard Baxton Studio Furniture Outlet please click here. If you are looking to buy Baxton Studio Furniture online please click here. Affordable Chaise Lounge - Comfort Meets Accommodation...Finally! The first thing people usually check for when it comes to shopping for furniture is comfort. Making sure that it's an adequate size for your body and the proper style. Chaise lounges come in different shapes in sizes, which is great because you can likely find a Chaise Lounge to fit any body type. Chaise Lounges enhance the beauty of a room depending on the style you pick will determine the type of style and effect you want the room to give off. The Baxton Studio Josephine Brown Victorian Modern Chaise Lounge is a stylish resting and seating area for any room. It is finished in brown leather and has dense foam cushioning for maximum comfort. Whether you want to sun bathe near a sunny window or just simply relax and read, you can enjoy every moment in the Baxton Studio Josephine Brown Victorian Modern Chaise Lounge. Are you an Interior Designer? Or just looking to purchase products for your home or office? Baxton Studio is the place for you! Baxton Studio has a wide selection of affordable modern furniture and affordable contemporary furniture. Visit baxtonstudio.com today and check out our wide variety of furniture! Affordable Ottomans for any room! Ottomans haven't always been the most popular item when it comes to furniture. Over the last few years it has come to many people's attention that Ottomans can be extremely versatile and a fine piece of furniture. One of the great features that ottomans have to offer is that they can add a little bit of interest into the room. This Baxton Studio Aric Brown Leather Ottomanis a durable cube-shaped ottoman. It will add a smooth and chic look to any living space. Whether this ottoman would be used as extra seating or a footrest they ottoman is wonderful for some of the multipurpose life brings. 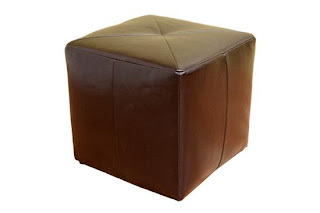 Please take a minute or two to check out www.baxtonstudiooutlet.com for more details on this ottoman as well as other ottoman options and other type of furniture. We are your furniture store! 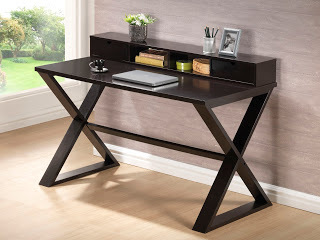 Affordable Modern Writing Desks - Great Fit For Any Decor! The Fargo Writing Desk is perfect for any type of desk function that a person may need. It has a modern and sleek design with excellent storage for your desk knickknacks. It isn't bulky and it's the perfect size for smaller areas. This desk is so new, it is not on the website just yet. But hang tight everyone, the Fargo writing desk, as well as other Modern desks and furniture options will soon grace the pages of baxtonstudio.com. We are constantly growing our variety of Affordable Modern Furniture so please feel free to check out our website anytime. We look forward to hearing from you! The winter season is coming, and you are probably in desperate need of extra hanging room. Storage is on everyone's mind when its time to break out all of those winter coats and get ready for the holiday season. Especially when those holiday get-togethers bring even more jackets and coats in need of hanging. Luckily, Baxton Studio has a new line of coat racks just in time for the winter season! And by new, I mean brand spanking new! So new, that we haven't even come up with a proper name yet. But I bring this to you are a special surprise for all you wonderful blog readers. This is a great ironrod coat rack that is great for any decor. Keep your eyes peeled for this coat rack and tons of new product on our website coming soon. 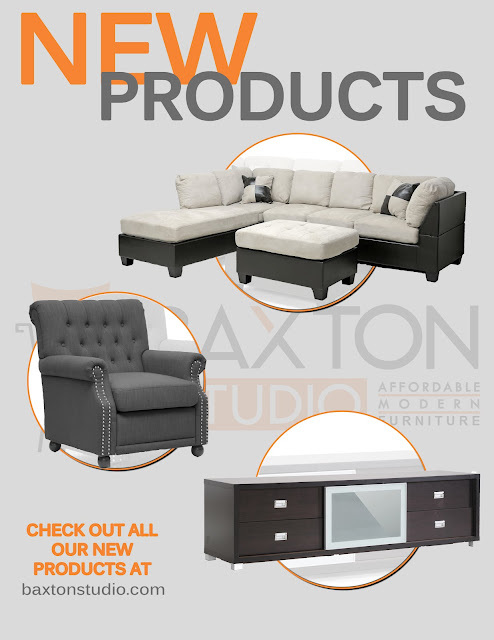 In the meantime please check out all of the awesome furniture Baxton Studio currently has to offer on our website. We have tons of affordable modern and contemporary furniture! Great Deals On Modern Furniture For Your Home Office! Now here is a great looking modern chair and desk set for your home office! Its is a great price that doesn't take weeks to receive. 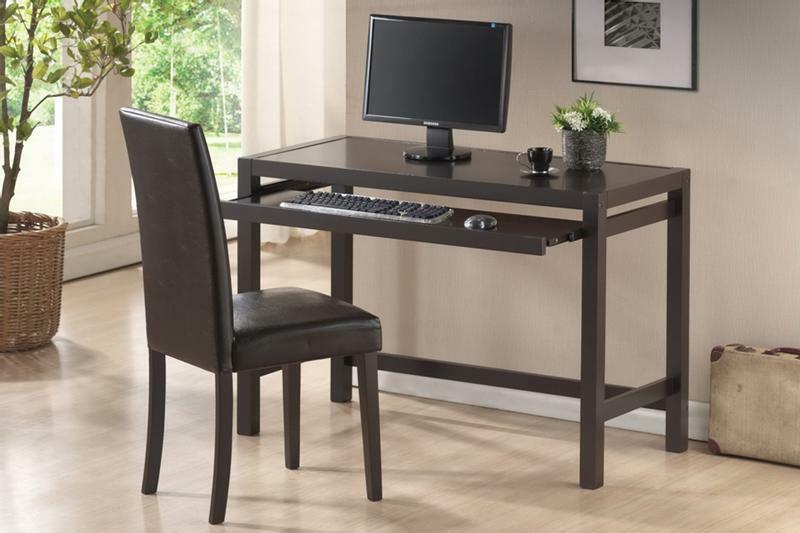 The Baxton Studio Astoria Dark Brown Modern Desk and Chair Set will fit into any design decor of a room. This desk set isn't the only deal Interior Express has available. Interior Express offers a wide variety of Affordable Modern and Contemporary Furniture at great prices! The styles we have to offer range from modern to contemporary with a sophisticated twist if that's what your decor is calling for. Attention all Chicagoland Readers! We are opening a location near you, in Lombard! This Baxton Studio Outlet will have hundreds of modern furniture pieces ready to order for you! Keep a look out for our grand opening announcement! New contemporary furniture at Baxton Studio! traditional furniture, and transitional furniture needs.